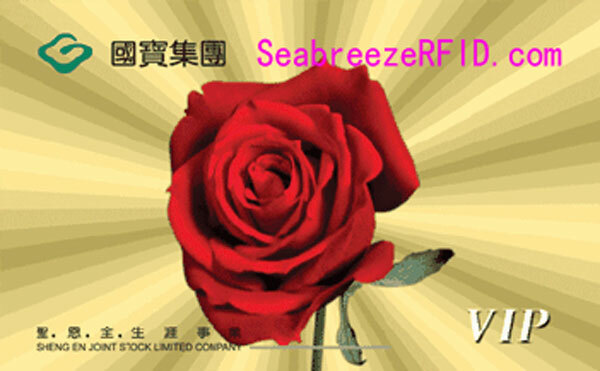 Can customize a variety of RF frequencies (LF / HF / UHF), a variety of materials (PVC / PET / PETG / Papír). 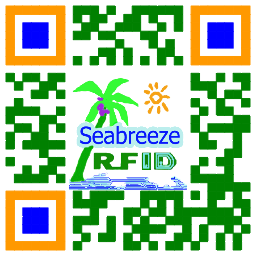 RF chip: ml S50, M1 S70, MF ULT10, MF ULT C, EM4102, EM4200, EM4305, TK4100, T5577, FM11RF08, Alien H3, stb. Wiredrawing Film Cards with Wire drawing gold or silver film, covering the bonding layer above the ordinary PVC, then screen printing. 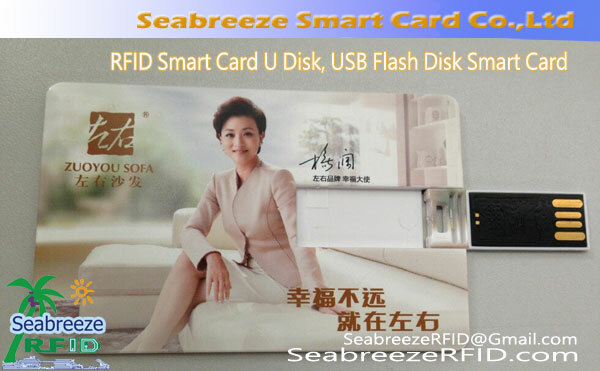 This card can not be offset printing, screen printing only. Can make Wiredrawing gold cards and Wiredrawing silver cards. 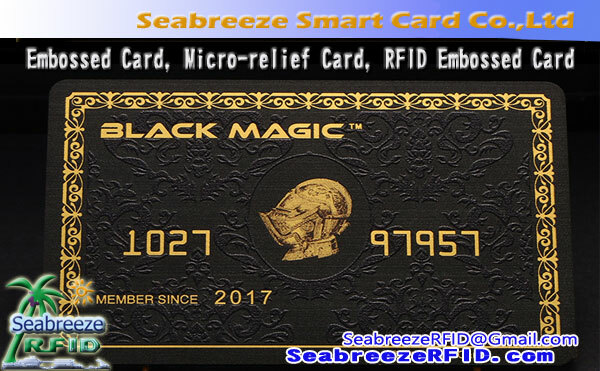 This card can show all kinds of color, can present special reflect changes in cards of any part of the body, has the very good visual effect, and can enhance the anti-counterfeiting and anti scanning copy, so that the card circulation more secure. The cards looks like stainless steel material carefully crafted cards, looks very noble, with up to reveal the identity of the noble. 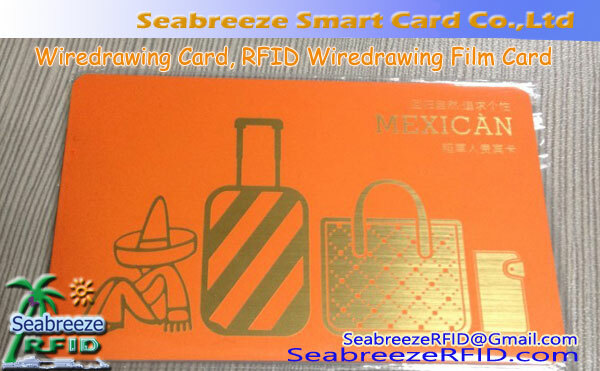 Wiredrawing cards can embedded RFID chips be made into RFID cards, it can also be made into magnetic stripe card. Azonosítás, hozzáférés-szabályozás, channel gate control, Gift, Business card, apply to shopping malls, szállodák, bárok, restaurants, cafes, cinemas, beauty salon, net cafes, game room, and other areas of the service industry.